TAT’s Deputy Governor for Domestic Market, Nopphadol Phakphrot. The Tourism Authority of Thailand (TAT) reported that tourists have continued to visit the 55 second-tier provinces, and the TAT will continue to promote these destinations next year. 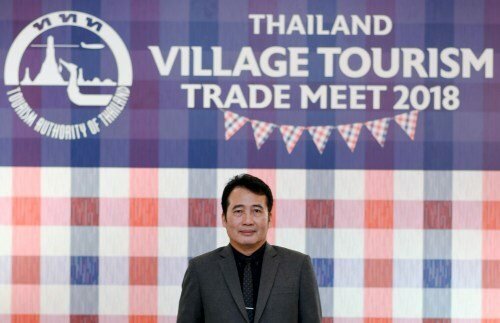 TAT’s Deputy Governor for Domestic Market Nopphadol Phakphrot said the TAT will try to push for tourism promotion measures in response to the government’s policy to boost tourism in the secondary cities to distribute income to the local economy. 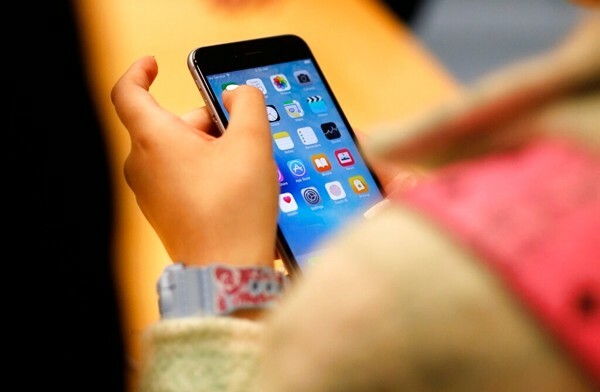 Tourists’ spending on items such as accommodation and food in the 55 provinces from now until December 31st, 2018, could be claimed as a tax deduction against personal income with a limitation of not more than 15,000 baht. In 2019, tourists are still likely to visit the second-tier cities. The TAT expects the number of tourists to increase by 10 percent from last year.